Welcome to a brand new show on our network! This show is dedicated to the greatest space saga of all time, Star Wars! 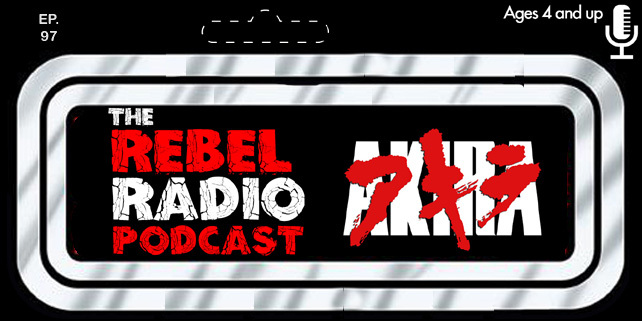 Mark & Matt from Rebel Radio are featured on this show as we take you through the Star Wars universe looking back at different eras, characters, moments, events, and much more. Like remnants of time the Star Wars universe is timeless and we look back on it all as we move forward. 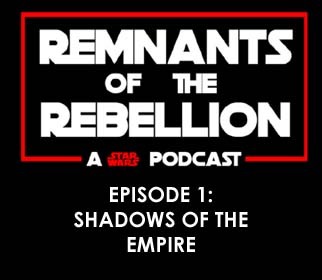 In the first episode we go back to 1996 and look at the multimedia project, Star Wars: Shadows Of The Empire! We discuss the new characters in it, the merchandise that came with it, and of course the popular video game featuring Dash Rendar! Join us as we celebrate 20 years since Prince Xizor joined the Star Wars timelines as Luke, Leia, and Lando search for Han Solo who has been taken by the bounty hunter Boba Fett! We hope you enjoy our first episode of Remnants Of The Rebellion!